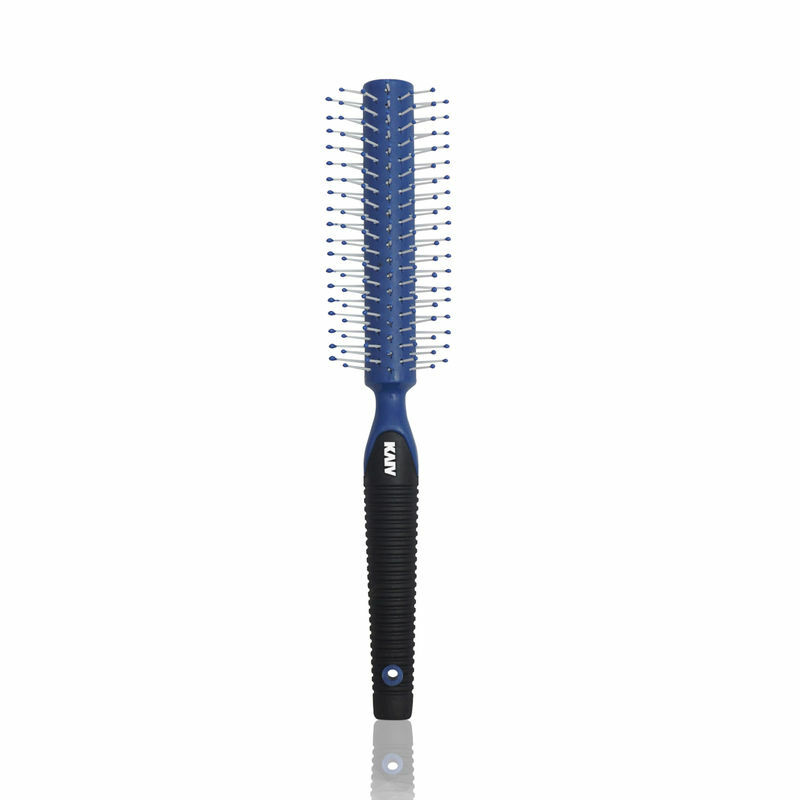 Kaiv Round Hair Brush is ideal for delivering great curls and flips. 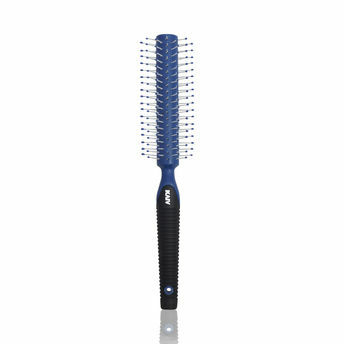 The bristles are designed to massage the scalp and hold and style the hair effectively. It is light weight, easy to use and ideal to add fullness and volume to your hair.